What is Buggy Boot Camp? 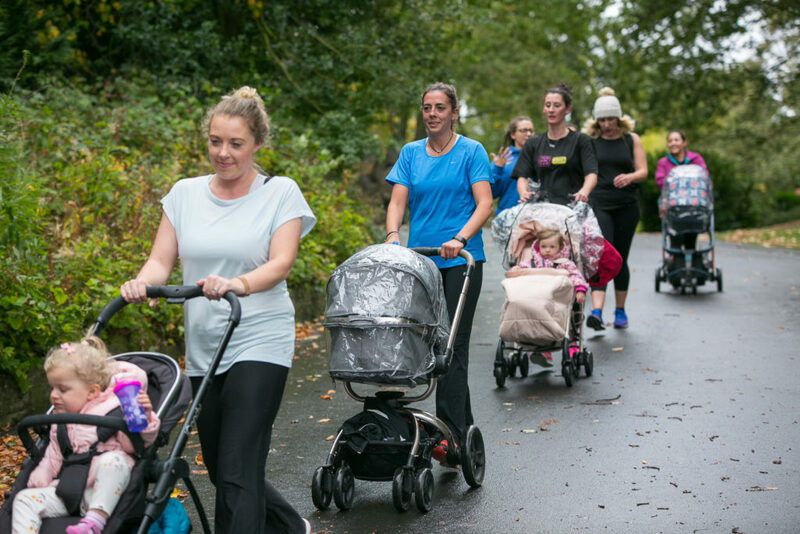 Sport North Tyneside’s buggy boot camp session is an ideal exercise class for new mums, parents and carers to exercise with their baby. The sessions provide an ideal opportunity to socialise and meet new friends during and after the session. Classes are an hour long and involve a gradual warm-up followed by a workout designed to get you moving, and for new mums specific exercises to tone particular muscle groups and target post baby weight gain. If you are a new mum, you can start as soon as you have had the go-ahead from your GP, this is usually after your 6 week check-up after a natural birth and 8-12 weeks after a caesarean delivery. • Drink for you and your child. • Snack for baby and your child. • Toys and books for your child. The Buggy Boot Camp sessions are delivered by Fitness Instructors who are qualified in pre/post natal exercise. There is no need to book and you can just turn up on the day! If you have any further questions please do not hesitate to contact us via email sport@northtyneside.gov.uk or you can call Sport North Tyneside on 0191 643 7445.